Welcome to the world of off-road SUVs and Russian! 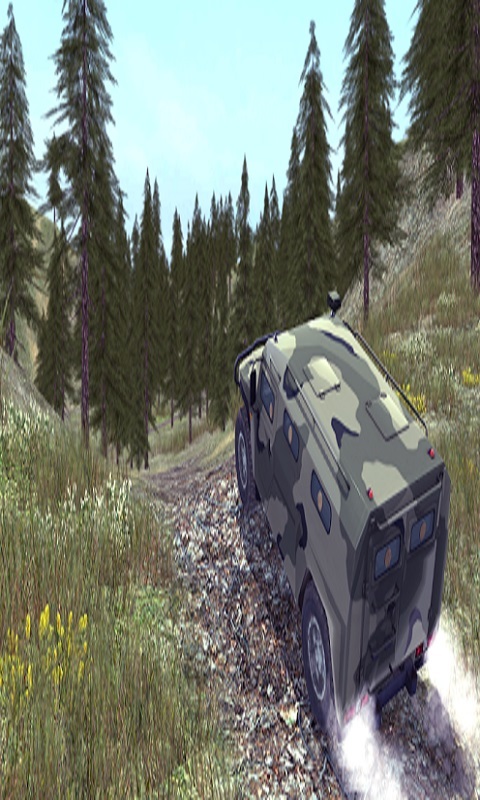 Here again it is one of the most realistic games of roads on Android. 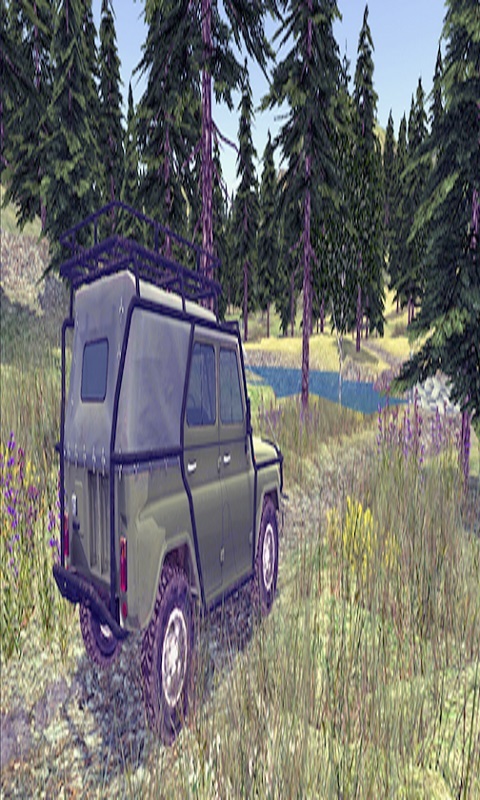 Realistic physics SUV, large open maps, beautiful 3d graphics, a great range of vehicles - UAZ, GAZ, LUAZ, tigers, jaguars, NIVA. Upgrade your car and buy a new SUV to better conquer the road. Here it is a real off-road riding about! 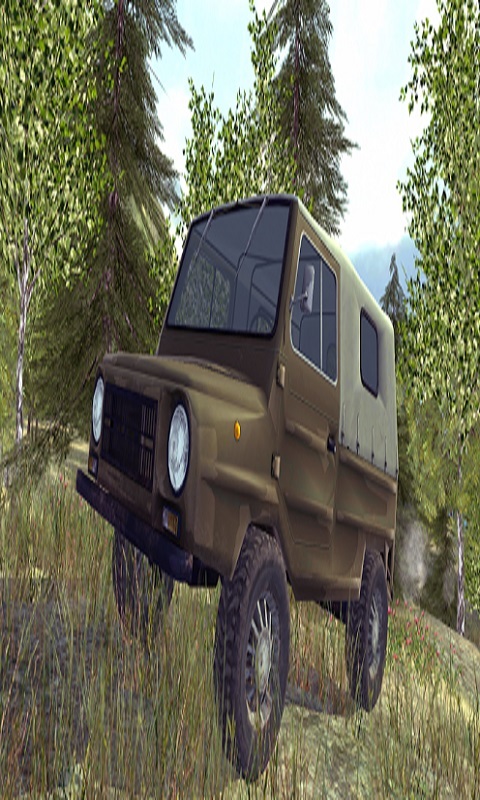 10 different off-road vehicles: - UAZ 469 (Goat) - UAZ 462 (Loaf) - UAZ 3905 (Jaguar) - LUAZ - Niva - Chevrolet Niva - UAZ Patriot - Gazelle - GAS 69 - TIGER 2 large open maps are waiting for you! Forward!